Ez Locks Shutters is proud to be partnered with PGT to offer the best in impact resistant windows and impact doors. 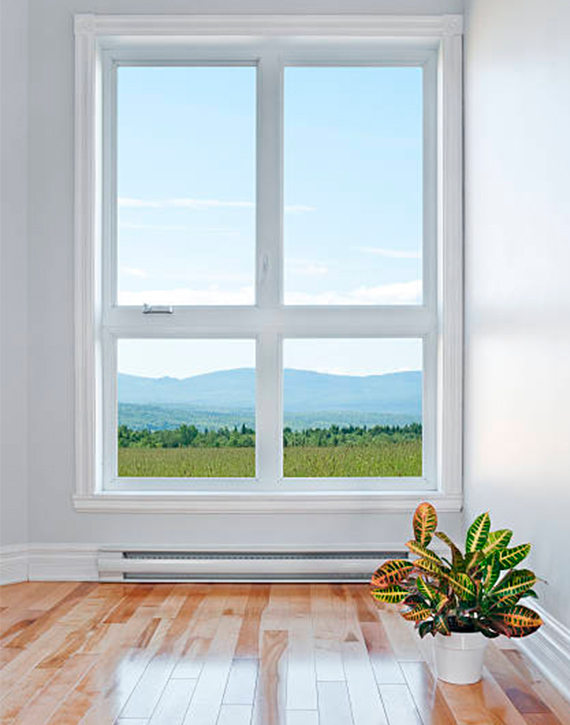 An important investment for your home, Energy StormSaver windows and doors only available through, are energy efficient, storm resistant and bring comfort, greater security and lower energy bills. Protecting your home has never been easier. With every impending storm, you can rest assure that your home will be secure. Windows and Doors act as a significant sound barrier reducing 50% of outside noise, enhancing the peacefulness and tranquility of your home interior. Laminated glass used in impact windows and doors blocks 98% of harmful rays, protecting your furniture, rugs, artwork, and family. The installation of insulated impact glass windows and doors maintains historic returns of 125.3%to 163.3%.